What is a CPA? Are all accountants CPA's? 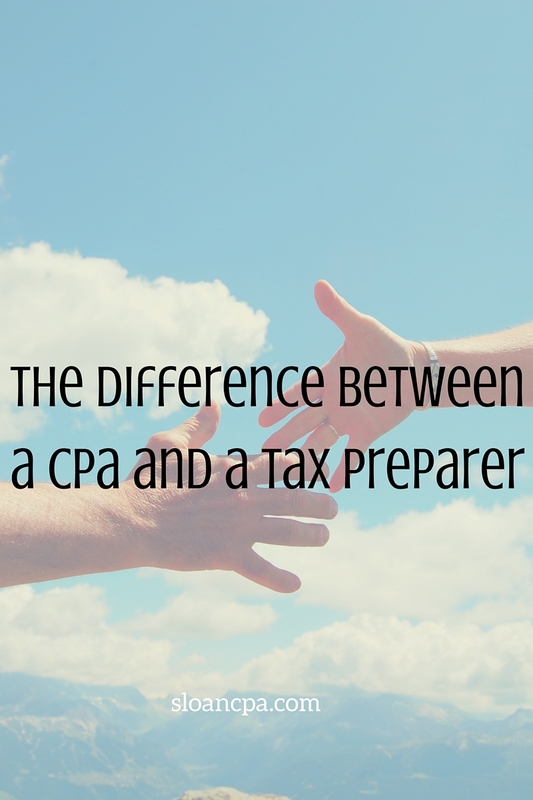 Is a bookkeeper a CPA? Bookkeeper – a clerk who records the day-to-day financial transactions of an organization. Enrolled Agent – a person who has passed an exam offered by the Internal Revenue Service. Accountant – in the State of Texas, only a CPA can call themselves an accountant. The profession is very protective about who can call themselves what. Even degreed accountants are not accountants……. Huh? Yes, the Texas Board of Public Accountancy called "dibs". What is up with that? Well, think about it. The public trusts financials and other work coming out of an accountant's office. Remember Enron? Accountants answer to a very strict rule of law, and can be prosecuted for wandering off the skids. The Texas Board takes no prisoners, and doesn't want to. Thus, they don't want anyone sullying the accountant profession. People not licensed and not having to answer to very strict guidelines, kind of "do their own thing". No oversight. No rules. No license to lose. Scary. Certified Public Accountant – an accountant, licensed by the State. The CPA designation is granted only after passing the Uniform CPA Exam, and performing the prescribed supervised work. Once the CPA exam is passed, the candidate must complete 2000 hours of supervised (by a CPA) qualified work. In order to maintain a CPA license, 40 hours of continuing education must be completed yearly. In addition to education and licensing requirements, Texas CPA's are bound by a strict code of professional ethics. The Texas Board of Public Accountancy tosses people out of the profession often. Sloan Shuffler is proud to be a CPA/CGMA in Palestine, Texas. Pingback: RECIPE FOR A NEW YEAR - Happy New Year from Sloan Shuffler CPA in Palestine TX! Next RECIPE FOR A NEW YEAR – Happy New Year from Sloan Shuffler CPA in Palestine TX!